The thrilling sequel to DROWNING MERMAIDS in the Sacred Breath series! 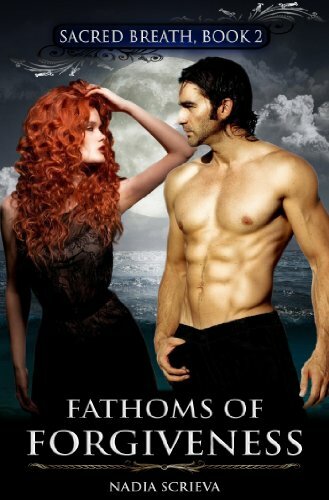 Nadia Scrieva’s FATHOMS OF FORGIVENESS… 4.8 Stars/$0.99! 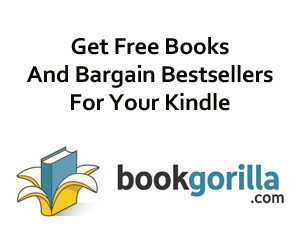 Download yours today! Nadia Scrieva is fantasy writer who believes her Anthropology degree is best applied in creating compelling subterranean or extraterrestrial life forms. She also has deep fondness for double-edged, pointy objects. She lives in Toronto, Canada with no husband, no kids, and no pets. She does own a very attractive houseplant which she occasionally remembers to water between her all-consuming writing marathons.